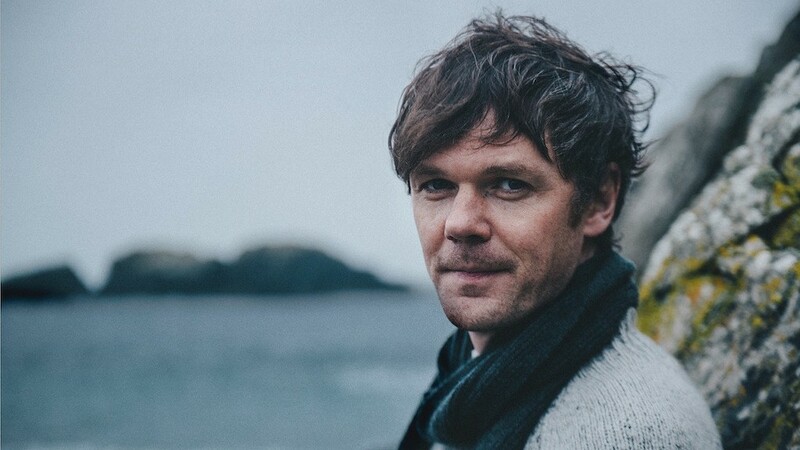 Idlewild frontman Roddy Woomble is set to play Liverpool’s O2 Academy 2 this Saturday, September 2, as a part of a full UK tour. The tour comes in support of Woomble‘s new album The Deluder, his fourth solo record, released today on September 1. Ahead of his show at O2 Academy 2 this weekend, we caught up with Woomble for a quick fire Q&A. Getintothis: Alive or dead; which guitarist, drummer and bassist would form your fantasy power trio? Roddy Woomble: Well I’d have Paul McCartney on bass and vocals, Glen Campbell on guitar and vocals, and i’d probably offset that with a jazz drummer – maybe Elvin Jones. Assuming I’m singing in the group I think we could make some pretty interesting music, when I got over the intimidation. Getintothis: What’s your favourite song by a Liverpool artist? And why? Roddy Woomble: Cry Baby Cry by the Beatles. Actually anything by the Beatles, McCartney, Lennon, Harrison. I love them all. Getintothis: Who was the last act you paid to see and what did you think of them? Roddy Woomble: Probably Wilco last year in London. They’re my favourite American band. It was great. Getintothis: What has been your most diva-ish moment on tour? Roddy Woomble: Getting annoyed at the total lack of a bottle opener backstage on a two week tour. Eventually just went out and bought a few. The practical diva. Getintothis: Why should we come to your gig and what’s in your encore? Roddy Woomble: It’s a concert full of interesting songs played by an excellent band to an appreciative and relaxed crowd. I decide on the encore by the amount of clapping and number of people in attendance. Getintothis: Finally, what’s your hot tip for a new album? 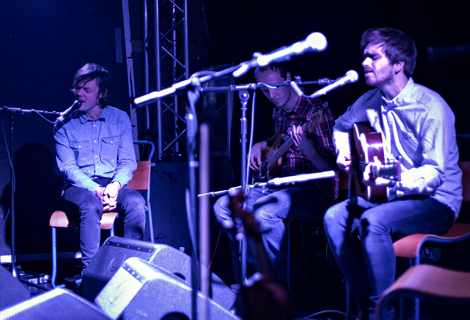 Roddy Woomble: I really like the Glasgow band Happy Meals.